I found a series on the colorful rivers in our world – but not the kind you’d want to raft or kayak on, because the colors are produced by toxins. The fish are dead. These ravaged rivers stand as red flags to the monumental mismanagement of our precious water resources. And though most people think these rivers exist only in China or Bangladesh, two American rivers are named in the list of most polluted rivers in the world: the mighty Mississippi River and the Cuyahoga River. In addition to sewage, perhaps the worst pollutants in the Mississippi River are agricultural in nature. 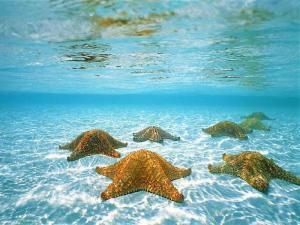 At the mouth of the Mississippi in the Gulf of Mexico lies a so-called Dead Zone of 6,000 to 8,000 square miles. This has been created by the Mississippi’s high amount of nitrogen-based fertilizer run-off, which upsets the food chain, creating very low oxygen levels in coastal waters. Back to our colorful rivers. These pictures are hard to integrate with my mental image of cold, clear mountain streams – though I did grow up in the south, where silt filled rivers are numerous. 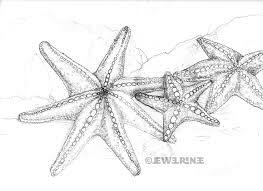 But animals and fish living in or near the silt filled rivers have adapted. There are no adaptations that make these rivers livable. We have insisted that textile mills treat their wastewater, because textile mills are the #1 industrial polluter of fresh water in the world – agriculture holds pride of place as the #1 polluter overall, but I think “industrial” can now be applied to agriculture as well, can’t it? This river is in China, and known as the “Milk River” because of the large amount of stone cutting dust dumped into the river. Another infamous white foamy river winds its way through southeastern Brazil. 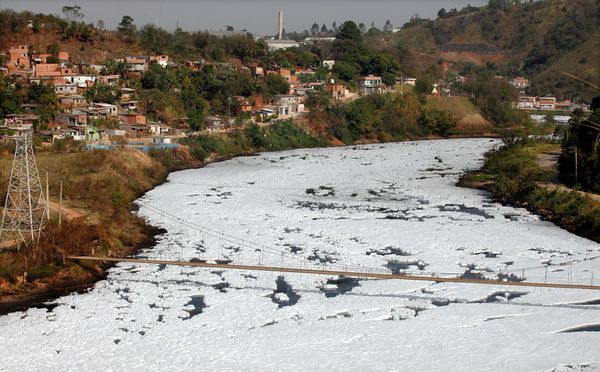 The Tiete River fills with foam which forms when water mixes with phosphate and phosphorus—ingredients found in products such as biodegradable detergents. This untreated household waste comes mostly from Sao Paulo, the biggest city in Brazil. 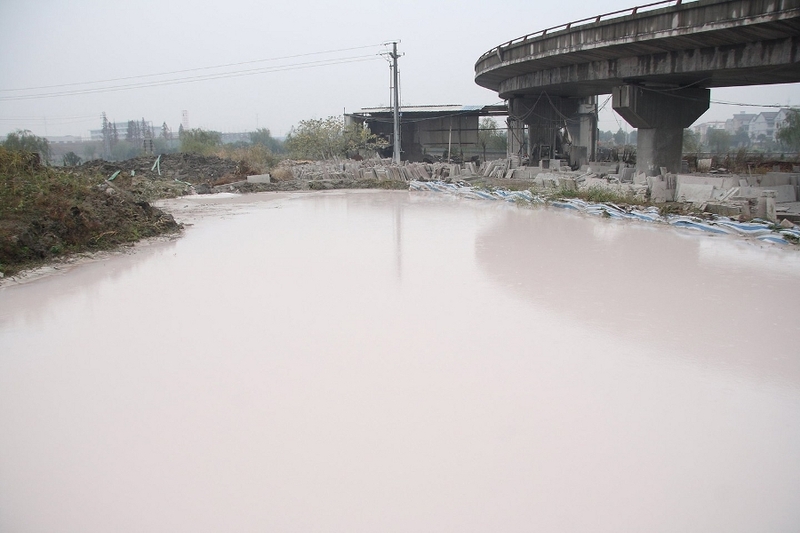 Check the label on your pink blouse – you can be fairly sure that where it’s made, a pink river runs through it. 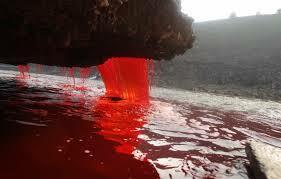 This disturbing picture shows what looks like a river of blood. 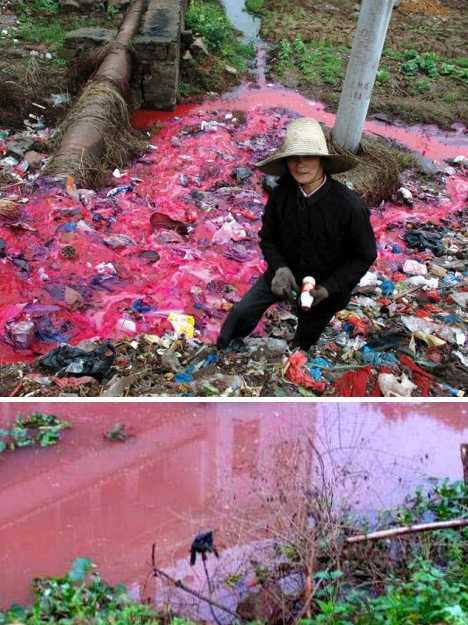 The Jian River, which runs through Luoyang City in China’s Henan Province and provides drinking water for its residents, turned red as the result of an illegal dye dump from a local chemical plant. Taken of the Shijing River in China, which has high levels of pharmaceuticals (Diclofenac) and volatile organic sulfur compounds (VOSCs), including methanethiol, carbonyl sulfide, dimethyl sulfide, carbon disulfide, and dimethyl disulfide as well as endocrine disrupting chemicals. 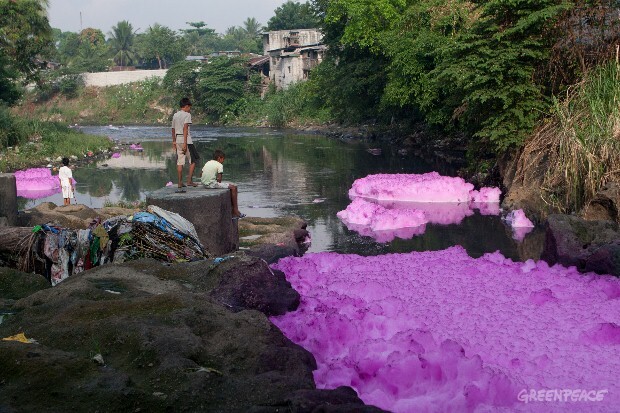 Residents along Tullahan River have noted that multi-colored sudsy effluents have left violet-colored residue in the river water, rocks and banks. Several industries, such as paper, pen and dye factories, are located upstream from the site in this photo. 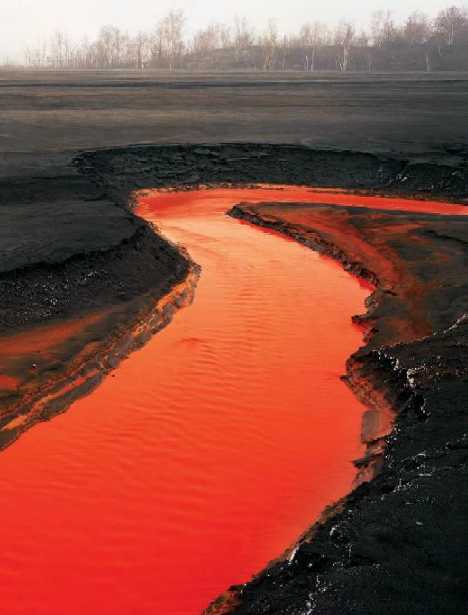 China’s Yellow River was named for the pale silt it carries, though in today’s industrialized China it may be tinted yellow or any other color due to pollution and “accidental” waste water releases. 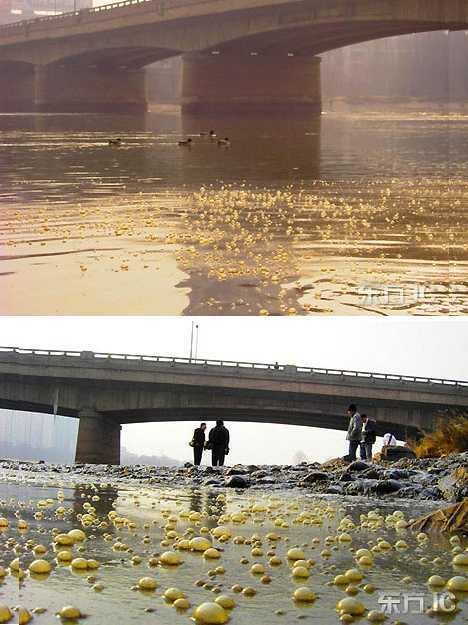 The images below show poisonous yellow bubbles floating on the river due to an oil spill. 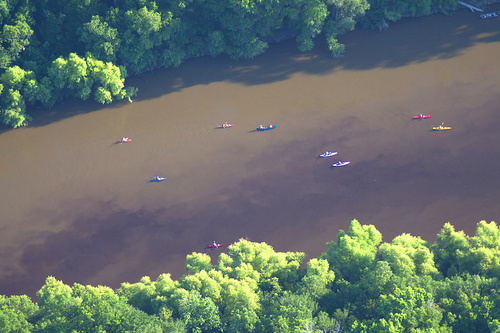 The image below, shows kayakers making their way through the Rayonier discharge on the Altamaha River near Doctortown in Wayne County, Georgia, USA. It was published on the front page of the Savannah Morning News, 23 June 2012. A dark, acrid-smelling discharge greeted them. 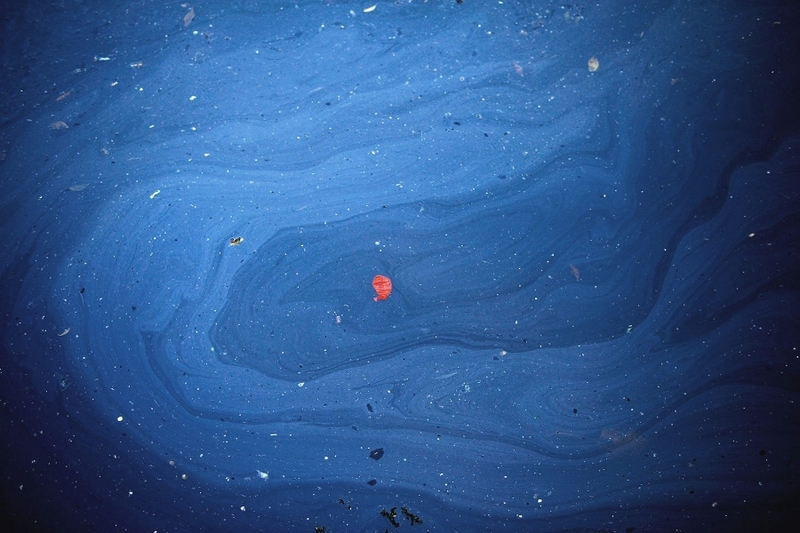 “The stuff looked like oil, it looked gooey,” said kayaker Celeste Tibbets of Decatur, Georgia. The most recent issue of Ecotextile News had an article about “sustainable luxury” and it got me thinking. The article asked the question whether “luxury” and “sustainability” were opposing concepts. One would think so. Although luxury and sustainability both focus on rarity and beauty, both have durability at the heart of the concept. Just look at Louis Vuitton, which provides after sale service to any genuine product of theirs, wherever it was bought. A product seen as “luxurious” is one of lasting worth and timeless design, which is at the opposite end of the spectrum of the fashion and mass market industry where obsolescence is locked into a product at the design stage. But I think the concept of luxury has an added dimension today – it is more about your state of mind than the size of your wallet. These days, people define luxury by such things as a long lunch with old friends, the good health to run a 5K, or waking up in the morning and doing exactly what you want all day long. In the past luxury was often about things. Today, we think it’s not so much about having as it is about being knowledgeable about what you’re buying – knowing that you’re buying the best and that it’s also good for the world. It’s also about responsibility: it just doesn’t feel OK to buy unnecessary things when people are starving and the world is becoming overheated. It’s about products being defined by how they make you feel – “conscious consumption” – and giving you ways to find personal meaning and satisfaction. Luxury today is more about the one perfectly plain organic lettuce salad from the farmers market near your home than a rich meal made of food from the other side of the globe. It’s about craftsmanship, art, intimacy, and service. We want to eliminate the guilt of our throwaway culture. Things we buy should be produced in ways that, at the very least, do no harm, and that either biodegrade or are infinitely recyclable – or they should exhibit the timeless aesthetics and natural qualities that make them heirlooms to be passed down to future generations. This is exactly what we at O Ecotextiles have committed ourselves to providing. Our designs are classic and therefore timeless, and our choice of natural fabrics respects a time-honored tradition. By protecting our planet, and the flora and fauna it supports, we are assured of being able to live with linen sheets, silk velvet upholstery and pure hemp draperies – forever. The fibers are eternal; how we choose to weave and color them varies by designer and is part of the colorful history of design. We want to make sure the fibers endure. Water was not included in the 1947 UN Universal Declaration of Human Rights because at the time it wasn’t perceived as having a human rights dimension. Yet today, water is becoming controlled by corporate interests, and what is known as the global water justice movement is working hard to ensure the right to water as a basic human right. Our global supply of fresh water is diminishing – 2/3 of the world’s population is projected to face water scarcity by 2025, according to the UN. With no controls in place to speak of to date, there are now 405 dead zones in our oceans. Drinking water even in industrialized countries, with treatment in place, nevertheless yields a list of toxins when tested – many of them with no toxicological roadmap. 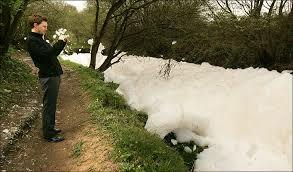 The textile industry is the #1 industrial polluter of fresh water on the planet. Now that virtual or “embedded” water tracking is becoming necessary in evaluating products, people are beginning to understand the concept when we say it takes 500 gallons of water to make the fabric to cover one sofa. We want people to become aware that when they buy anything, and fabric especially, they reinforce the manufacturing processes used to produce it. This is a complex subject and trying to map and analyze it often produces inconsistent and unreliable data. The only sure thing we know is that we have to change – the faster the better. We want our customers to depend on us to sell fabrics that do no harm… to them, their families or our world. Our company was founded on that bedrock – each and every fabric has met these standards. Concurrently, we committed to showing our warts too – it’s complicated and difficult to follow these standards, so we would tell customers if and when we failed at any point and why. We want to empower consumers by providing as much information as they want to absorb. A better environment: soils used to grow the fibers have been renewed rather than depleted, and in the growing of the fibers you’ve conserved water, mitigated climate change and ensured biodiversity. And – most importantly – you’re using your purchasing power to put these changes into place!